Call us at (908) 470-9636. 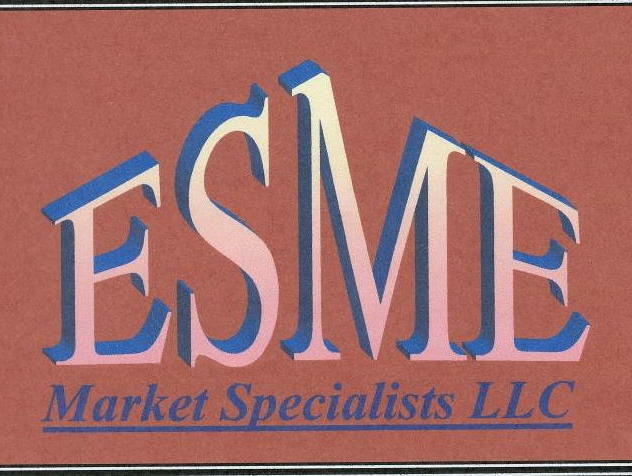 Trust the marketing consultants of ESME Market Specialists to provide accurate market analysis and product development solutions. In our 5 years of operation, our consulting firm has a proven track record of creating relevant marketing and communication concepts that deliver profitable results. With more than 20 years of experience, we have developed marketing programs for firms such as Unilever™, Revlon™, Pharamcia™, and L'Oreal™. Our services also include Business Development and Market Analysis skills such as Branding Techniques, Financial Projections, Strategic Planning, Multicultural Marketing, and Account Planning. We are conveniently located in the New York Tri-State area, and provide both local and nationwide marketing solutions.